Together with 4 fellow DAE students I was asked to go and represent our school. This years theme was UNEQUAL. A very open to interpret theme and perhaps in being so, slightly more difficult to work with. 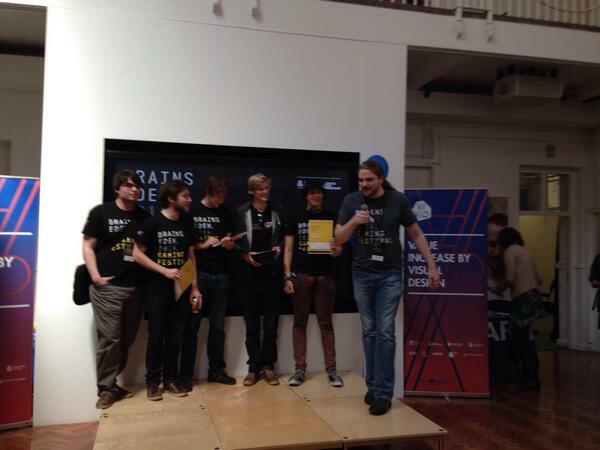 The game we eventually made was called LLama LLama Dog and got awarded 2nd place ! Llama Llama Dog is a fun 2 player party game where one player plays as the llama herding coyote and the other player plays as one of the llamas. At the start of a round nobody knows which llama is being controlled by the 2nd player. 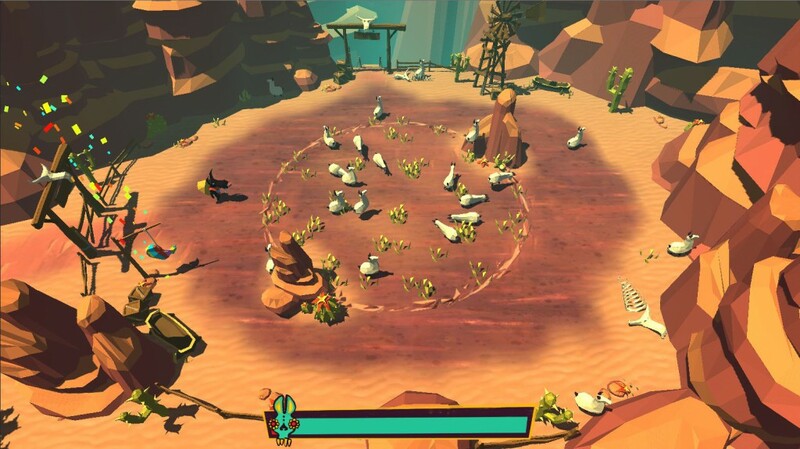 That player can discover what llama he is controlling by carefully moving around and finding the llama that matches his input. As the coyote your goal is to keep your herd under control and inside the pen. As the llama your goal is to create chaos and escape with as many llamas for as long as possible. If the coyote can catch the player controlled llama he also wins the game. During gameplay there are some extra power-up pinata’s that drop from the sky that can help both players in gaining the upper hand. Collecting the candy enables the special ability power for that player. Coyote: bark and instantly scare all the llamas back into the pen. Llama: create a small stampede cloud. 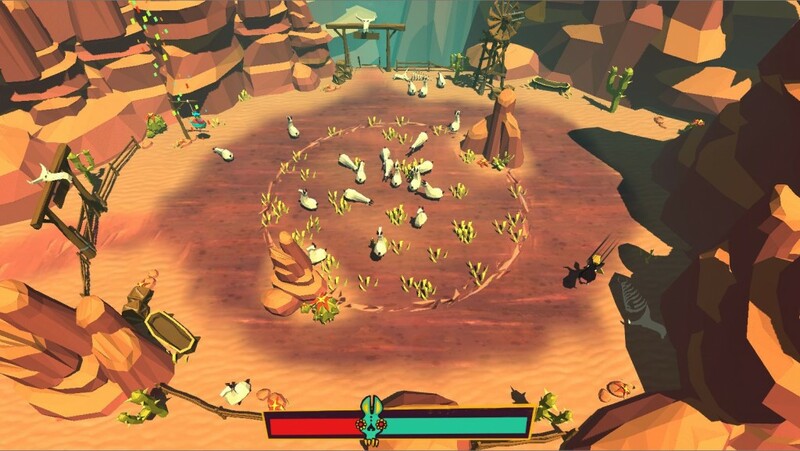 This lets you blend in with the herd and confuses the other player controlling the coyote. Here’s a recording of the game in action (skip to 00:25 to jump right into the gameplay). All audio except the guitar music was recorded by ourselves during the gamejam.